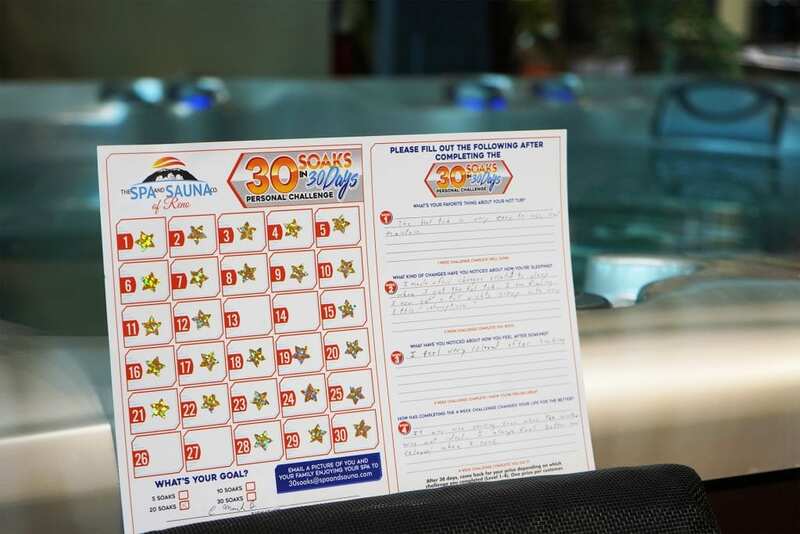 Mark B. of Sparks recently completed The Spa and Sauna Company’s 30 Soaks in 30 Days Personal Challenge. He completed more than 20 soaks in 30 days. 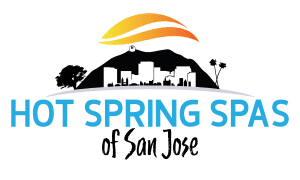 He bought his Hot Spring hot tub, a TX model, in April, after owning an inflatable hot tub that he had to program the day before he wanted to use it, so it could reach ideal temperature. “It’s a lot nicer to be able to lift the cover and get in,” said Mark, of his new spa, which he purchased from The Spa and Sauna Shop in Sparks. Mark used his hot tub through the hot summer months by typically getting in it late in the evening for star gazing and quality time with his wife. He also enjoys soaking by himself and using that time to meditate. Although Mark experienced back pain prior to owning his hot tub, he no longer needs to visit the chiropractor for relief. He attributes that to the time spent in his hot tub. He also noticed changes in how he is sleeping. Now, after consistent hot tub use, Mark easily gets a full night’s sleep. “It was nice soaking, even when the weather was not ideal. I always feel better and relaxed when I soak,” Mark wrote on his 30 Soaks in 30 Days Personal Challenge Form. 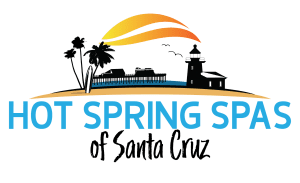 If you own a Spa and Sauna Company hot tub or spa and would like to participate in our Personal Challenge, Click Here to visit our Personal Challenge page on our website.